Moses Mehdi has only a handful of releases to his credit, but as Bushwick demonstrates, he has developed a distinctive approach. "Take It In" is a tripped out techno track, led by a resonating bass, tweaked acid lines and laced with soulful vocal samples. It's an unusual mixture that marks out Mehdi as a vital new voice in techno. "The Seek Note" is another idiosyncratic arrangement: underpinned by a menacing bass, it builds gradually and seductively. 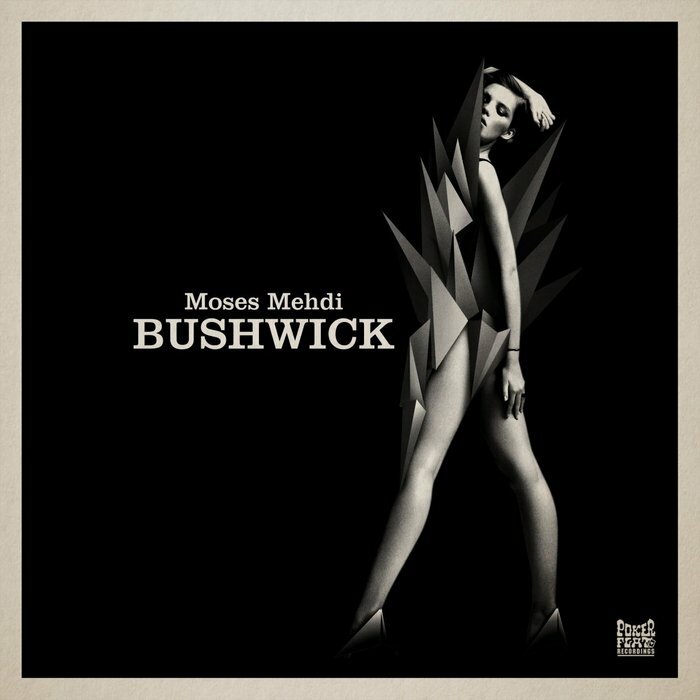 It's in stark contrast to closing track "Mad Science"; deeper and more hypnotic, its shuffling, creaky drums and spaced out melodies mean that Mehdi's reputation will continue to grow in underground circles.